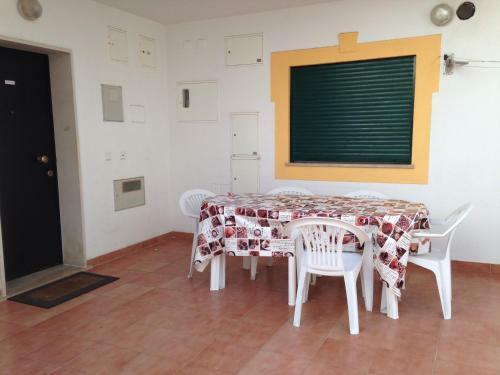 Located in Vale de Santa Maria, this apartment is 1.1 km from Albufeira. The unit is 37 km from Lagos. Free private parking is available on site. There is a seating area and a kitchen complete with an oven and a microwave.